Google has thrown a curved ball to those working in SEO in 2016 with continuous updates to its search algorithms and SERPs. Google has a separate model set to launch a separate mobile search index, which will, eventually, be the primary index. Google confirmed this announcement recently. This has not been a huge surprise though, as since last year, Google has toyed with a mobile index - Google mobile first index, the strategy of mobile-first strategy has been aggressively pursued for the last 24 months at least. This change is the latest massive challenge for mobile SEO and businesses particularly alongside the other changes there have been to SERPs and mobile search that have been introduced this year. Lengthened Descriptions and Titles: In May, something odd happened. It seemed that Google now had a character limit displayed for page titles of 68-70 characters for the desktop, and for mobile SERPs a huge 78 characters. SERPs also displayed Meta descriptions that were longer, sometimes extending to three instead of the customary two lines. Mobile-Friendly Labels Have Disappeared: The 23rd of August saw Google announce that SERPs would not longer have Mobile Friendly labels. 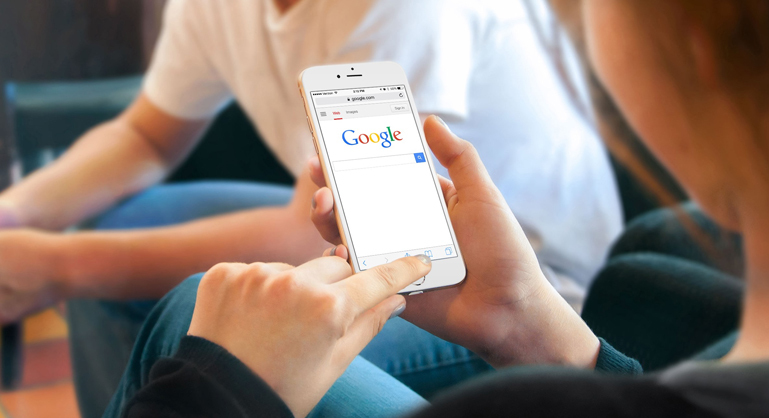 Some eighty-five per cent of websites in mobile search results have already become search friendly, so Google has effectively just de-cluttered its pages. Pop Up Pressure: Google also issued full-page pop-ups with strikes for mobile ranking. Those with this type of lead-magnet website and this type of box may, as a result, have noticed traffic plummet. Updated AMP: Accelerated Mobile Pages are a technology backed by Google that accelerates mobile pages loading time for to a stunning median of just 0.7 seconds. September saw Google announce it would show the AMP icon with AMP-coded pages in all of its mobile SERPs. Google denies that AMP is a ranking signal, but those working in SEOs should grasp this opportunity to drive better CTRs as the results that have the AMP symbol have a better chance of being clicked. Page speed increases will also be positive. There is no doubt that many SEO agency in London & UK will follow all these strategies for better ranking impact on SEO. Also they should know more about SEO trends of 2017.